We're heading up to the mountains where one business is thriving thanks to its soothing sounds. 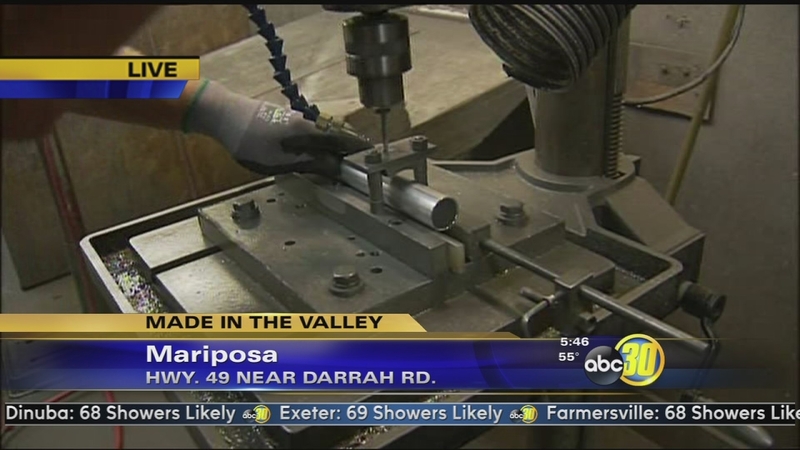 MARIPOSA, Calif. (KFSN) -- We're heading up to the mountains where one business is thriving thanks to its soothing sounds. Grace Note Windchimes hand crafts wind chimes of every size. Visit to www.gracenotes.com for more information.